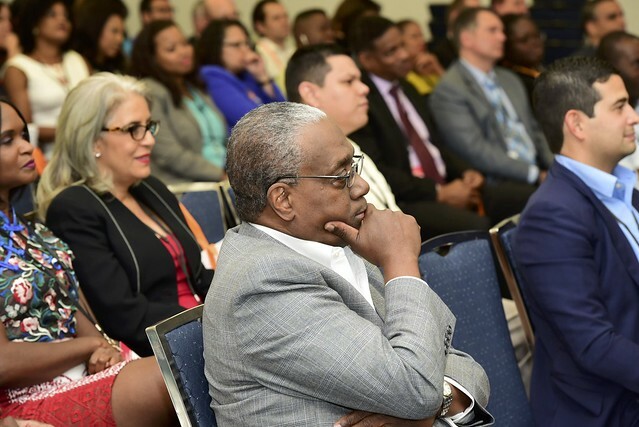 The mission of the Florida State Minority Supplier Development Council is to link corporations and government agencies with Minority Business Enterprises (MBEs) to foster business development and expansion. Our vision is a diverse and inclusive environment where economic success is achieved. Are you a Corporate or Government member of the FSMSDC looking for MBEs for your supply chain/buying needs? Let our team help you source and identify MBEs. We will respond within 24 hours. Receive newsletters and event announcements from us. Join us in achieving our mission and vision by supporting our programs and services through a tax deductible contribution to the FSMSDC. Are you a Corporate or Government Member of the FSMSDC looking for MBEs to meet your supply chain/buying needs? et our team help you source and identify MBEs. We will respond within 24 hours. The Technical Assistance Program (TAP) offers certified Minority Business Enterprises (MBEs) access to technical and professional services in the areas of Legal, Marketing and Accounting. The FSMSDC has partnered with leading experts in all three industries to offer professional consultation and assistance. The Miami and Orlando MBDA Business Centers new disaster preparedness & recovery specialists and business consultants will help affected MBEs gain financial assistance, develop preparedness plans and also help those seeking contracting opportunities.